Winter is a beautiful time of the year, and a season in which us Ontarians can enjoy outdoor activities such as skiing, snowmobiling, snowboarding and snow shoeing. 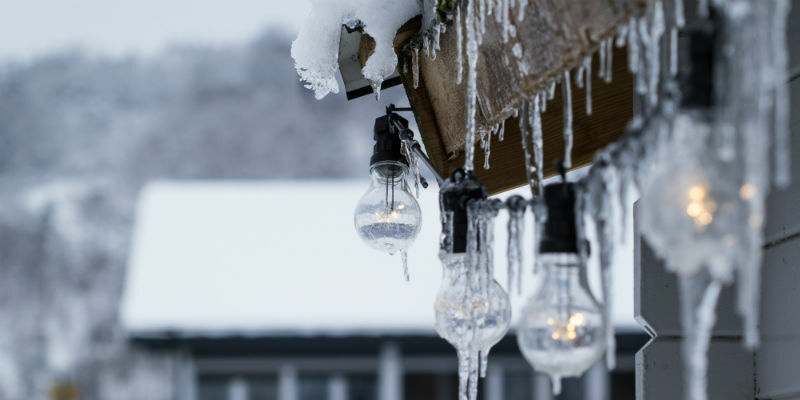 However, with freezing temperatures and snow storms aplenty, it’s crucial that you have a sufficient supply of propane to power your home and appliances. 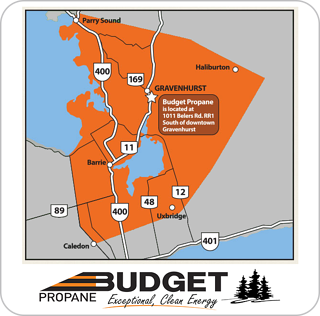 Here at Budget Propane Ontario we want to make sure your winter, and home, is as fun, enjoyable, cozy and comfortable as it can possibly be. 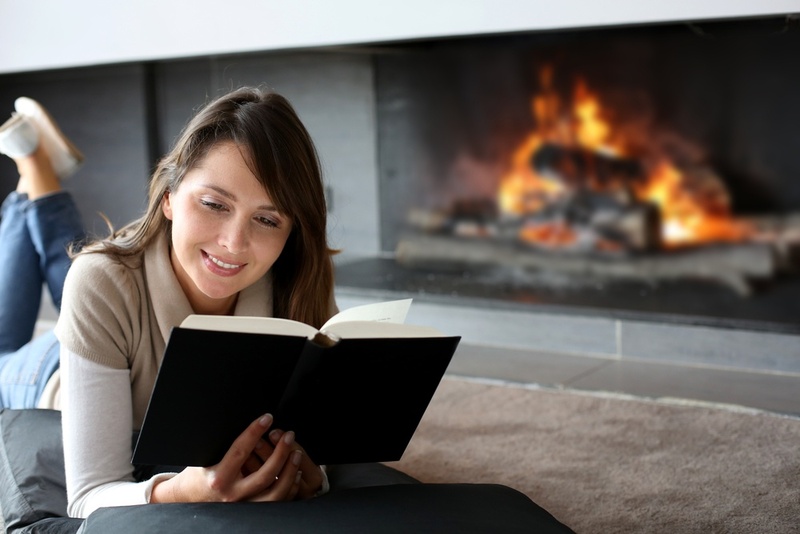 That’s why we have created a list of five tips that will ensure propane keeps you warm this coming season. Winter can be a beautiful time of year, the trees are glistening with snow and our northern Ontario terrain allows us to enjoy what winter has to offer. However, this winter, we have already experienced record freezing temperatures, which isn’t so great. With this in mind, it is extremely crucial to ensure that you have a sufficient propane supply that is able to keep up with the heat that you need your appliances to supply you during these chilling times. The winter season has finally arrived and most people are preparing to travel to a warm place for a couple of days or even months. Vacation is the time to relax, and spend some time with your loved ones, but most of the time people are so busy preparing to leave, that they forget to get their own home ready for while they are away. 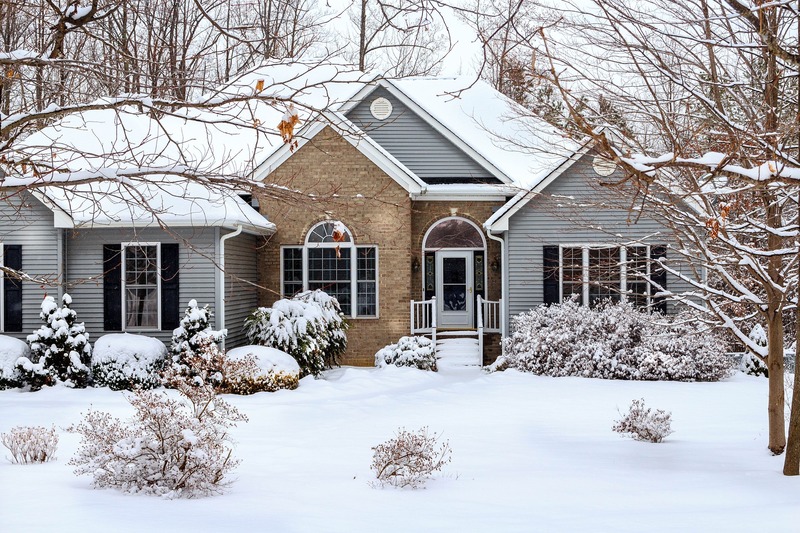 For some, turning the thermostat down to cooler temperatures makes sense when you are leaving a home or cottage for a lengthy period of time. This way you are saving on your energy bills, whether it be electricity usage, oil and even propane. But you need to consider how low to set the temperature and for how long. Winter is well underway and business is booming. 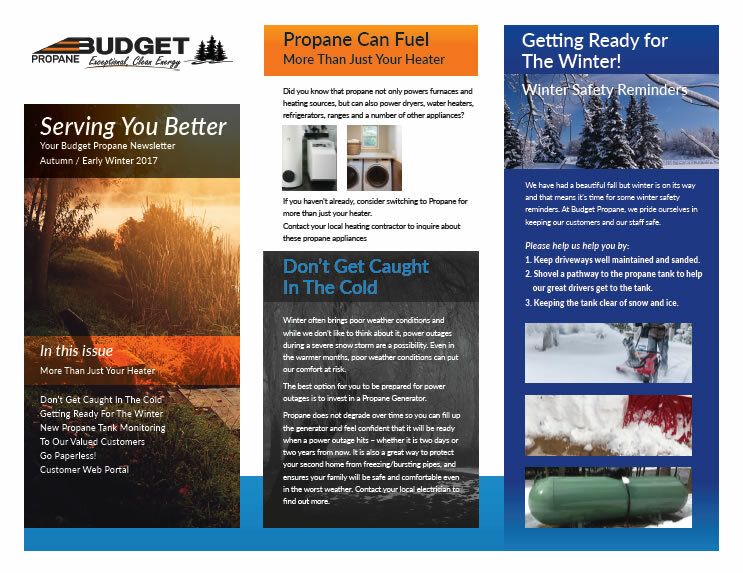 We wanted to help keep our customers informed about what’s new with us and what’s new with propane. 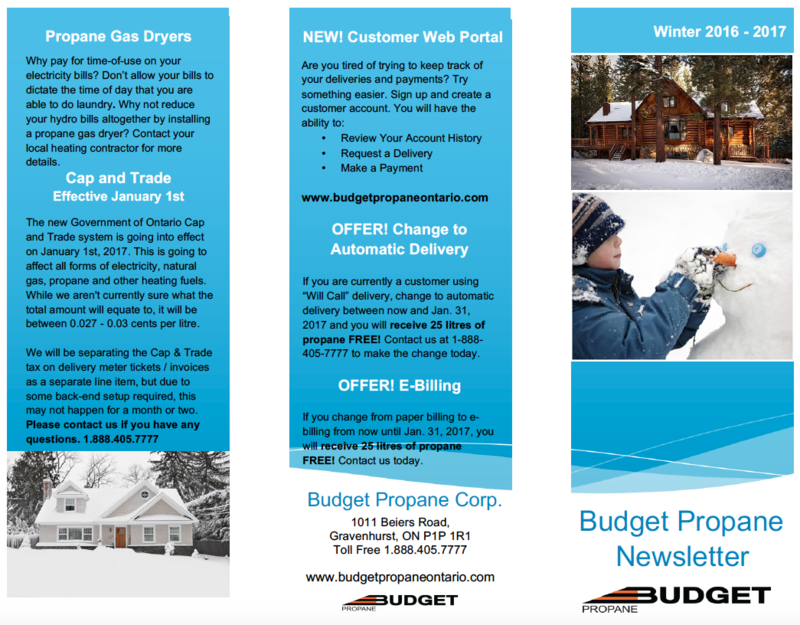 Therefore, we have created an informative newsletter for our customers as well as those who are interested in switching to propane and wanting to learn more about it.